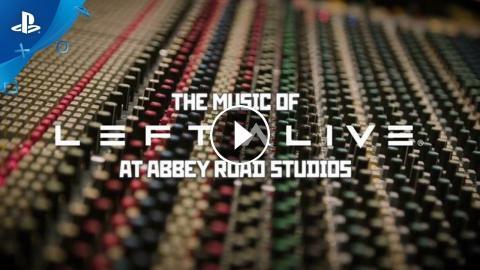 Get an inside look at the international talent and creative minds behind the epic orchestral soundtrack of LEFT ALIVE recording at Abbey Road studios! LEFT ALIVE is a brand-new survival action shooter coming to the PlayStation®4 on 5th March 2019. 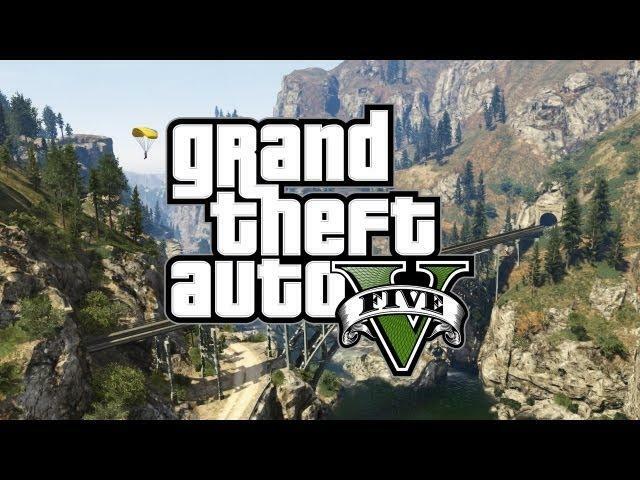 The DAY ONE EDITION is also available for pre-purchase on PlayStation Store.